As with many film music fans, John Williams was my first introduction into film music during the first years of the 80s. I fell in love with his music as a young boy who was growing in a small rural city, where in order to find a soundtrack album you should order it and if existed in the wholesaler’s stock in Athens then perhaps you could get it a month later. John Williams is strongly connected with my adolescent years in such an extent as to feel that he’s a close relative to me. The following vinyl albums where bought by me during the first years of my soundtrack collection building and have a special place in my heart. Consider this small article a small personal retrospective to a favorite composer for his 87th birthday. Released in South Korea in 1991, this is the only vinyl pressing of the score released during the movie’s phenomenal success when it was first out in the international market. 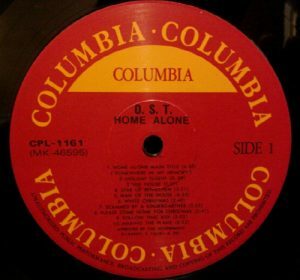 The progressive extinction of the vinyl format was the crucial reason for the international distribution of the score only on cd except for South Korea. The Korean LP contains the exact same amount of music as the cd but as of speaking its market price is around 70$ even if expanded and deluxe editions have been released on compact disc. Mondo label released four different color variations in 2016 but the interest in the Korean issue was not affected at all. 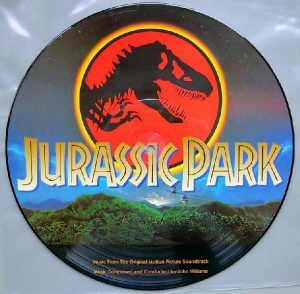 I still remember how disenchanted I felt when I saw the JURASSIC PARK album released back in 1993 stored in a plastic bag as a picture disc and without a paper jacket as I expected. 25 years passed and this picture disc has become one of the most desirable soundtrack LPs in the market. There are many collectors who argue about the record’s sonic quality but this LP has become an object of desire for its beauty and the fact that still remains the most complete earliest vinyl edition of John Williams’ score. 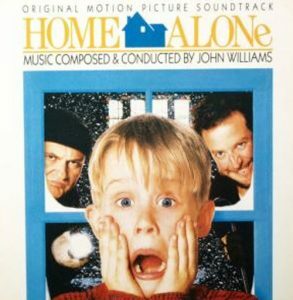 Mondo records again – as with HOME ALONE that I mention above – released a series of four different vinyl color variations in 2014 of a double LP set, that are also subject to debate about their sonic quality, but their prices are usually surpass the three digit margin. I shouldn’t forget to mention the Brazilian paper jacket release in black vinyl that is perhaps the most difficult to find edition of this soundtrack. Brazil still was an open market for vinyl aficionados during the first years of the 90s, and up until 1995 there were many unique vinyl soundtrack editions in its music market. 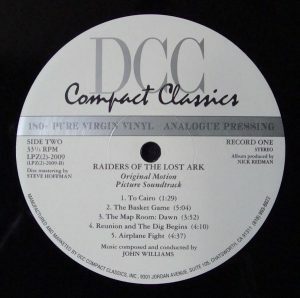 Perhaps the most outstanding audiophile recording of a John Williams score on vinyl, DCC Compact Classics RAIDERS OF THE LOST ARK double LP set, was released in very limited quantities for collectors in 1995 in a steep price that worth every single penny. I honestly believe that this is the ultimate edition of the John Williams masterpiece, even if there were many cd releases over the years with expanded material , fantastic sonic quality (the 2008 Concord label edition is really mind-blowing) etc etc…This sensational vinyl edition provided in 1995 something that many vinyl fans would have to wait 20 more years to enjoy in full glory. Beautiful art, quality in pressing, information, outstanding sound all in a superior package that was ahead of its time back in 1995, when music on vinyl was considered history. 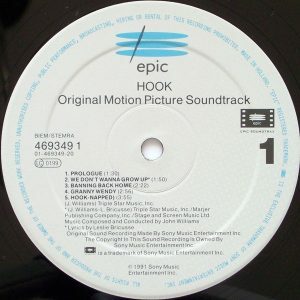 One more John Williams score that found very limited distribution on vinyl, HOOK was only released as a double LP set in the Netherlands and in Spain, plus a single LP release in Asia. The Netherlands edition was distributed in 1991 all around Europe in limited quantities and even if it was not hard to fetch a copy until recently the revival of vinyl created a new audience and inevitably the album became a sought after collector’s item. The two disc set was stored in a single jacket album, and it’s a bit difficult to find a copy with the cover in mint condition but the pressing quality is superb and worth the price alone. 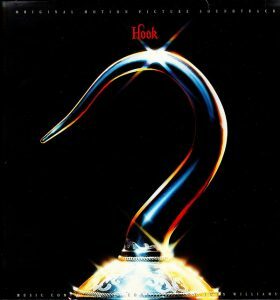 When the score first came out in 1991 it made a great impression but after JFK – the other John Williams score in 1991 – released, the hype was deflated and the one that was spotlighted that year was JFK which gave Williams an Oscar nomination for the score (HOOK got also a nod by the academy for the song “When You Are Alone”). This score is one of the most sophisticated and challenging the great maestro ever created. An amazing blend of orchestra, unusual percussions and voices (performed by the Japanese artist Stomu Yamashta) to reflect the unstable mental state of a sexually disturbed woman (the leading lady Susannah York in a creepy and fascinating performance) and her realistic hallucinations. 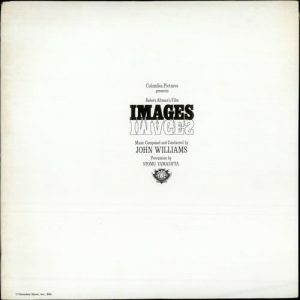 IMAGES is one of the lesser famous Robert Altman movies that gave John Williams his second career best score Oscar nomination in 1972. The score was prepared for release but never commercially released except for a little promotional circulation for the Oscar voters. 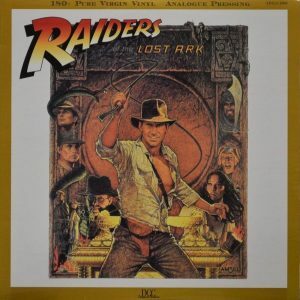 This release was the source of a bootleg LP that was released mid 70s probably and had a collage of black and white photos from the movie on the cover, while the academy promo had a plain white cover with the film’s title in the middle. There was a cd reissue by Prometheus label that had a mint Oscar promo LP as a master source. I love this main theme. 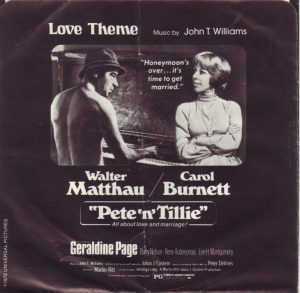 This is one of the warmest melodies John Williams ever composed, and it happened in 1973 for this Martin Ritt charming movie. 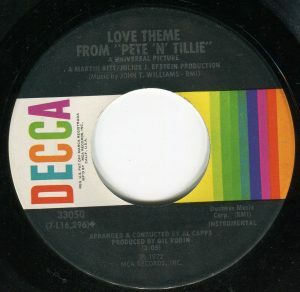 It has a special mention here because it was only released on vinyl as a 45 rpm single record, that had the main theme in an Al Capps large orchestra performance on the one side and the Walter Matthau song performance in “Love is the only Game in Town” on the second side. 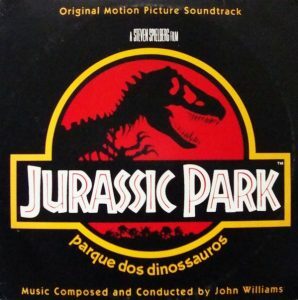 Even though the Capps arrangement is very fine and close to the original music style, the John Williams original main title theme is sublime. 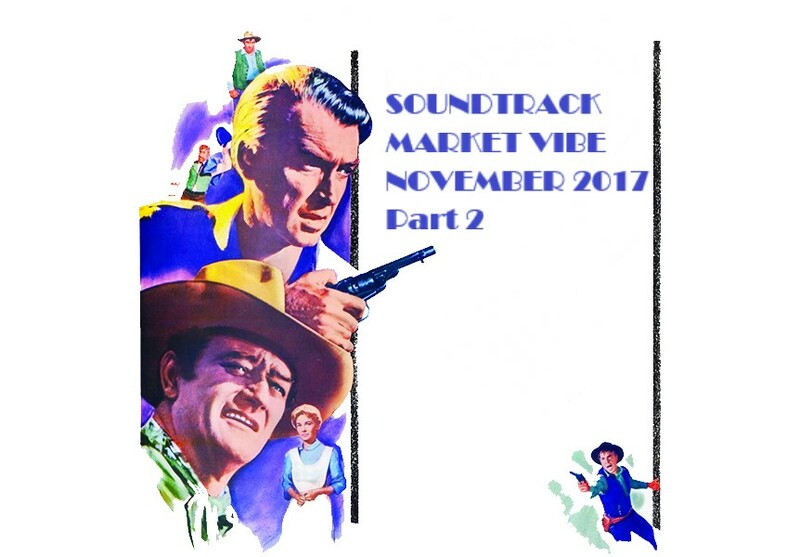 Varese Sarabande released the complete score on March 2017 but didn’t include the single’s versions. 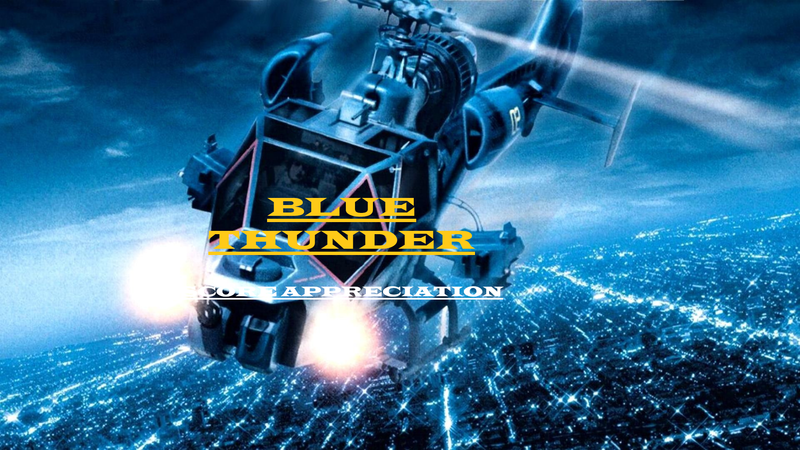 ARTHUR B. RUBINSTEIN’S BLUE THUNDER – AN APPRECIATION OF A GREAT SCORE.